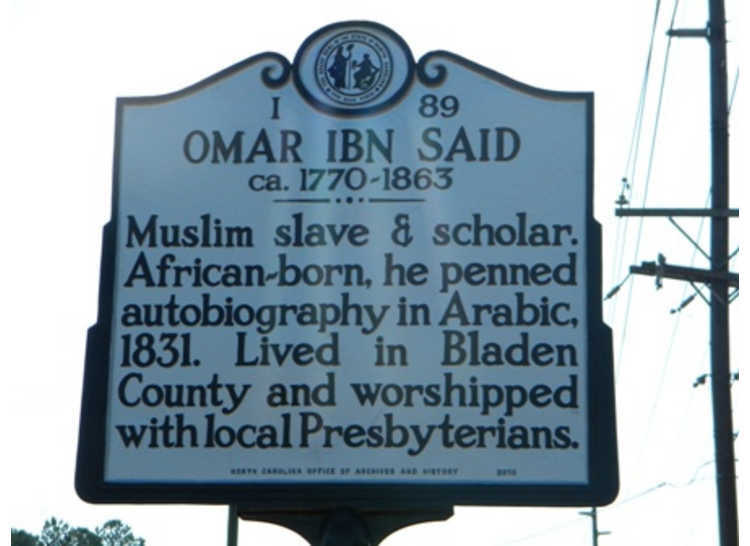 Muslim slave & scholar. 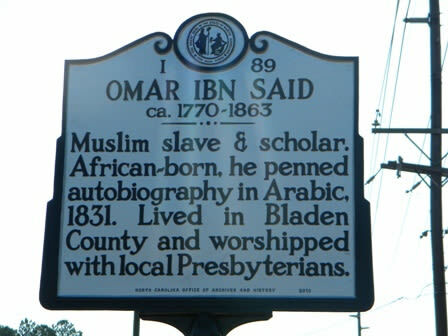 African-born, he penned autobiography in Arabic, 1831. 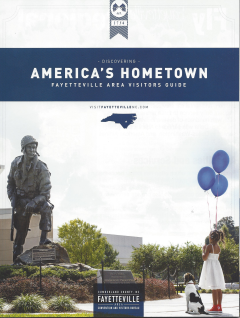 Lived in Bladen County and worshipped with local Presbyterians.